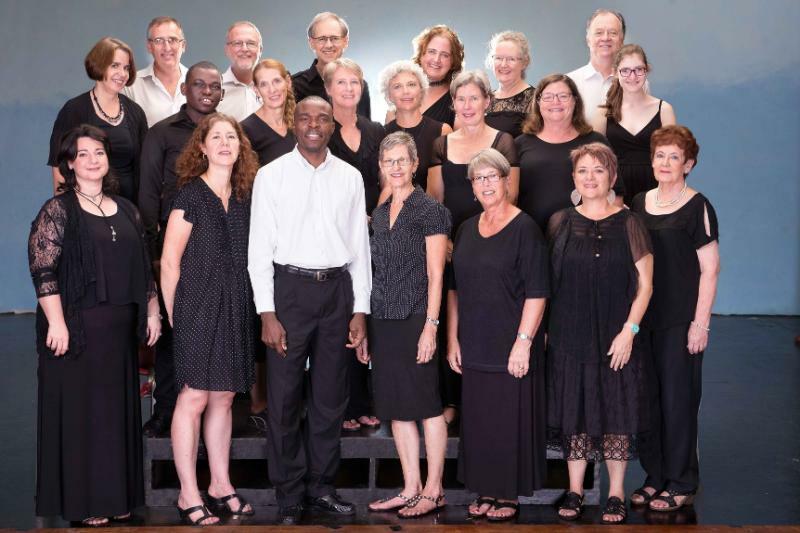 The Durban Chamber Choir (DCC) is set to perform a programme of English choral repertoire drawn from the 16th and 20th centuries, enticingly grouped under the title, Bittersweet. This can be heard in Pietermaritzburg on May 27 and in Durban on June 3, 2018. Innovatively curated by the choir’s director, Dr Christopher Cockburn, the upcoming programme will feature music capturing a wide spectrum of emotions and mind-sets, ranging from lighthearted love songs to darker-tinged pieces reflecting a more sombre mood. In all the 16th-century pieces the texts themselves mention either the word ‘bitter’ or the word ‘sweet’, or both. DCC’s Bittersweet programme will be performed at the Lutheran Church in Hayfields, Pietermaritzburg on May 27, and reprised at St Thomas’s Anglican Church, Musgrave on June 3. Both performances start at 15h00, and last about an hour. Refreshments will be served after the concerts. Tickets R70 (R40 student/scholar, pensioners) are available at the door from 14h00 and admission to the venues is from 14h30. School groups are admitted free, and group bookings may be made, by prior arrangement with the Choir (jacomien@citrusacademy.org.za).